The city of Royal Oak is located in Oakland County, approximately 15 miles north of Detroit. Royal Oak is a progressive and dynamic community with a focus on family-orientation, higher education and healthcare. Royal Oak is conveniently located with access to several major thoroughfares in the area. Several interstates and highways converge on this region, including I-696, I-75, M-1 (Woodward Ave.), and M-24 (Telegraph Ave.). 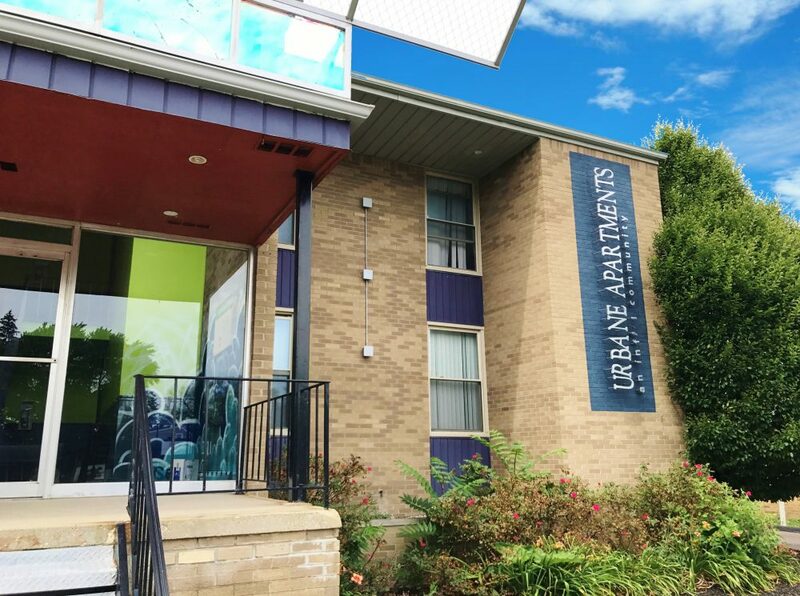 This excellent location facilitates commutes and enables convenient access to all of metropolitan Detroit for residents and businesses alike. Additionally, Royal Oak is located approximately 25 miles away from Detroit Metropolitan Airport, which services more than 32 million people a year. Royal Oak is a diverse community that offers residents a dynamic living environment with a great mix of urban conveniences and suburban comforts and tranquility. It has claimed its fair share of national accolades in the past few years, in 2014 alone, Movato Real Estate named Royal Oak one of the 10 Best Small Cities in America for Education and one of the 10 Happiest Small Places in America. Also in 2014, Livability named Royal Oak one of the Best 10 Cities in America for Kids. This year, Royal Oak was named The Best City in Michigan. Royal Oak has a mix of employers, entertainment, eateries, and public venues, such as The Detroit Zoo.